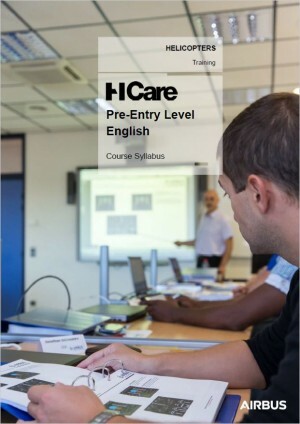 The Pre-Entry Level Technical English course is specially designed to help future trainees to access the Technician courses delivered in the English language. 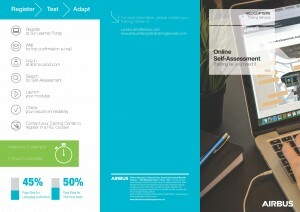 Customers can benefit from a free online Self-Assessment in order to make sure that the language requirements are met by all learners. 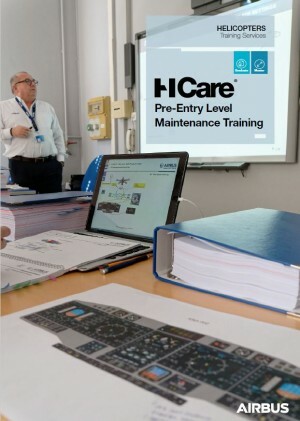 It is necessary to have an account on the Learner Portal in order to access these modules. 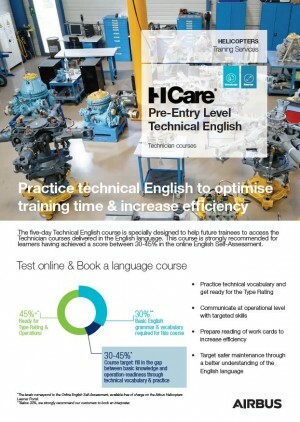 This training concerns technicians who do not have sufficient English knowledge in speaking, reading and writing in order to understand the technical training delivered by AHTS in English.